Paul and Hedy Strnad were trapped. The Nazis were closing in. 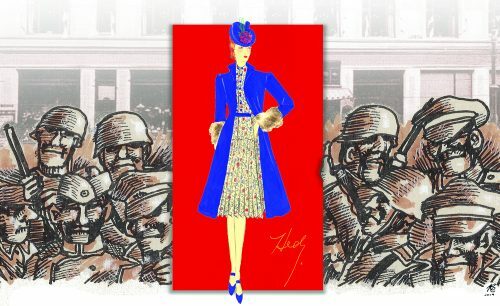 In an attempt to escape, they sent Hedy’s dress designs to their cousin in Milwaukee to help them get to the United States. All efforts failed. Hedy and Paul perished in the Holocaust, but their memory lives on in a letter and sketches, which form the core of this haunting exhibit. 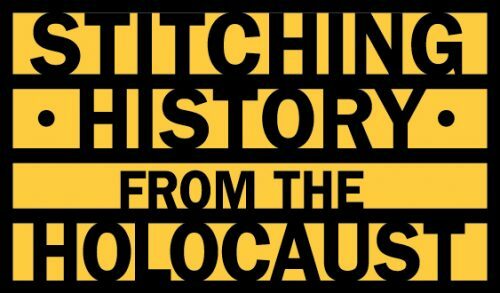 The Jewish Museum of Maryland’s commitment to Holocaust education makes this exhibit an important one. 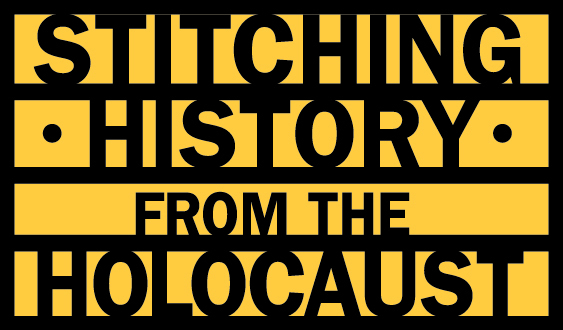 Stitching History aims for visitors to see that each victim of the Holocaust has their own story that deserves to be remembered and that the Holocaust took not just lives, but also the potential those lives had and their future contributions to our world. At the same time our goal is to help visitors make connections between their own lives and histories and the stories of others. 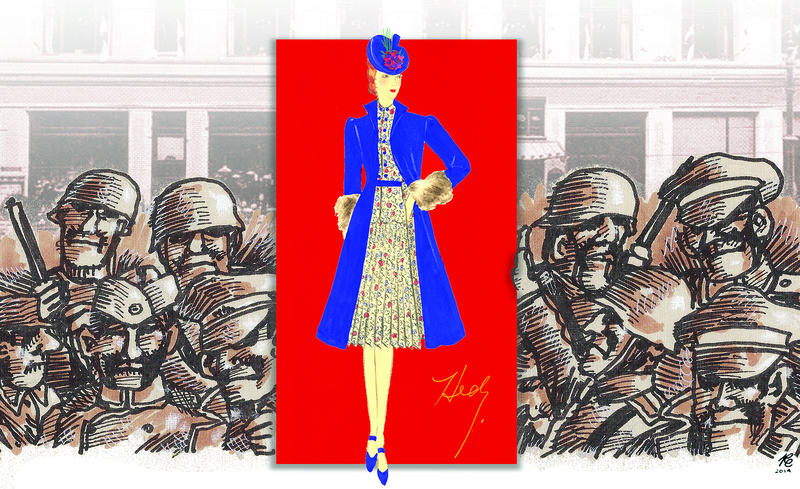 This exhibit is on view concurrently with Fashion Statement, a JMM original exhibit. The Baltimore presentation of this exhibit is made possible, in part, by our lead sponsor, The Herbert Bearman Foundation.